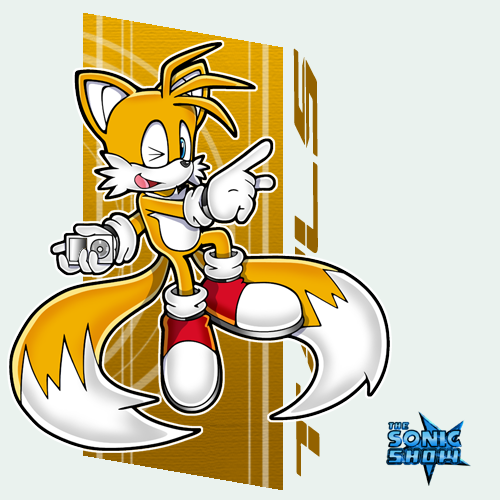 Tails. . Wallpaper and background images in the Miles "Tails" Prower club tagged: tails. iz dis real? or a fan pic? eiter way its cool! No. I'm holding an i-pod touch.